Establishing boundaries in your creative business is one thing- communicating them is another! In this episode, The Decorettes chat about the two proven methods they use to communicate boundaries in your business so you can create smooth business systems, set client expectations, and reduce your stress! In this episode we discuss creating a brand persona. 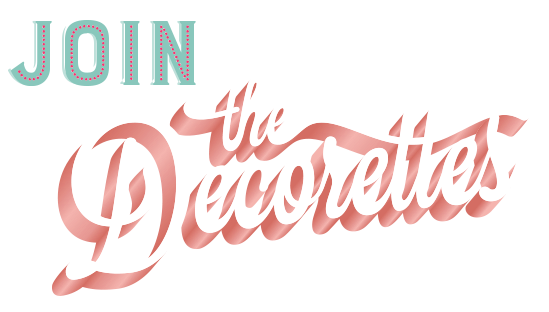 You can find out more about how we do that be watching episode one of The Decorettes here! In this episode we also touch on the five boundaries you must establish in your business, which you can learn more about by watching episode six of The Decorettes here! If you'd like to dig deeper into establishing some boundaries for your business and would like a bit of help from Jess to guide you through the process, sign up for her free 3-day email course. These boundaries will relieve some of the stress and overwhelm you have as a business owner!